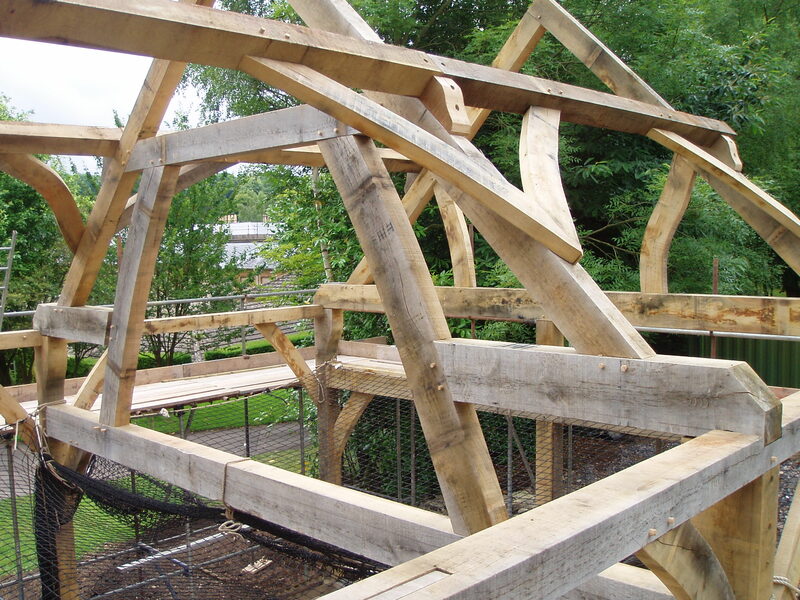 Timber framing is an age-old traditional building method. 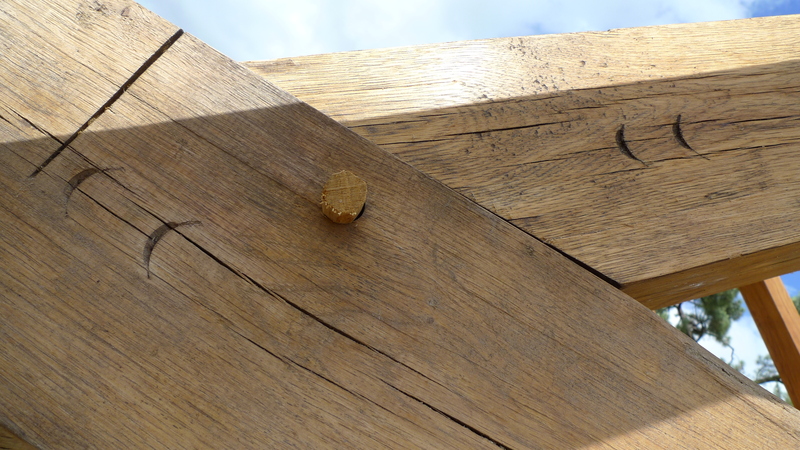 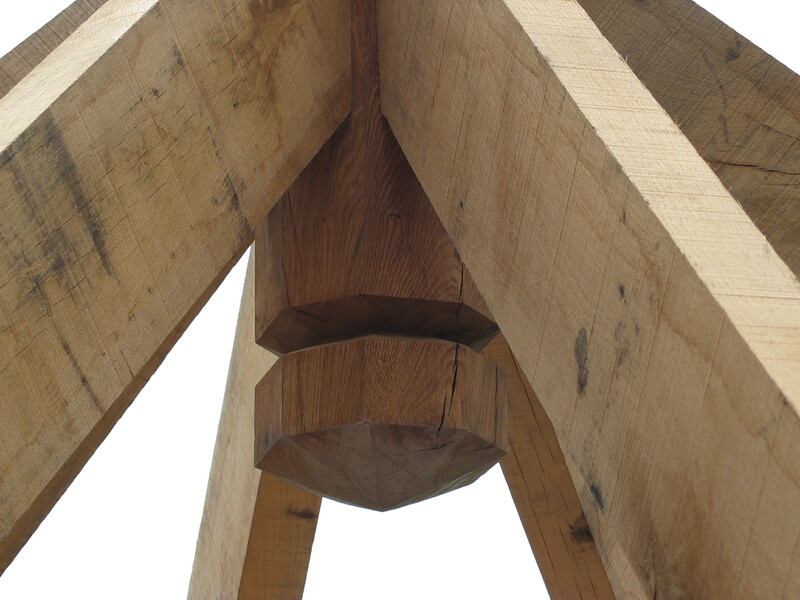 The survival rate of oak-framed structures is testament to their strength and durability. 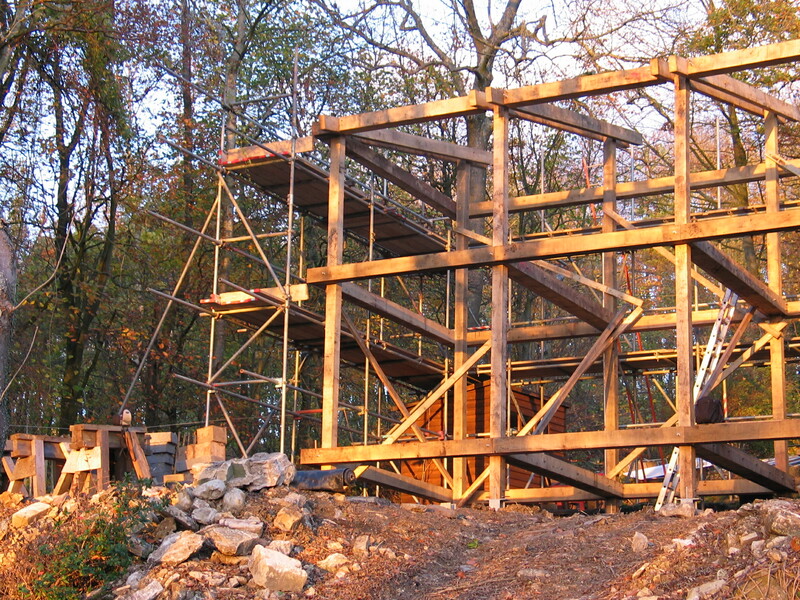 It has enjoyed a renaissance in recent years, with the new emphasis on sustainable building methods. 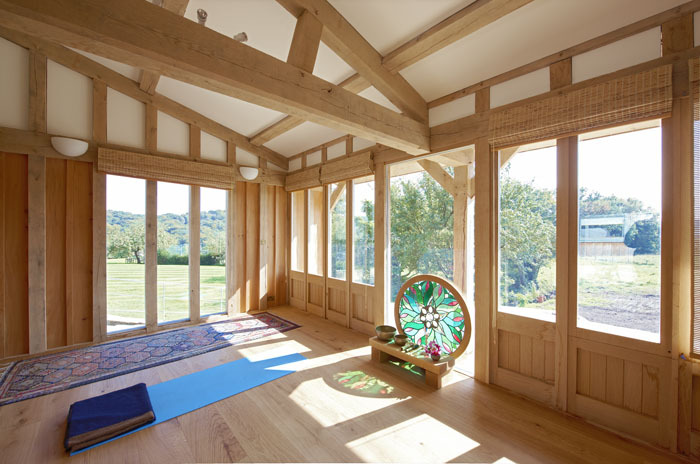 Timber framed structures are often combined with double glazed panels to create light-filled and spacious rooms. 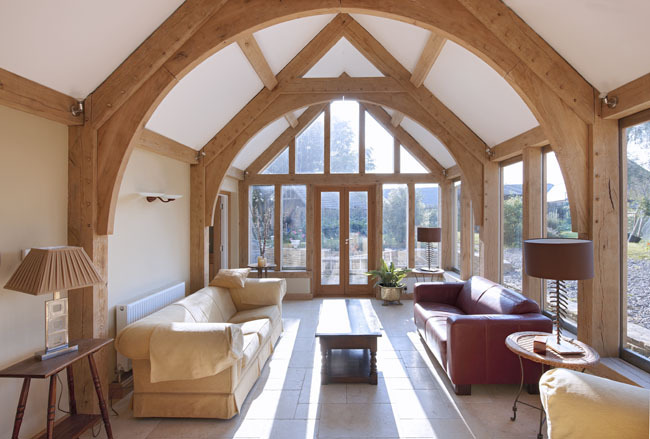 If you want a durable, beautiful and economical structure, a green oak or Douglas fir frame is one of the best choices you can make.